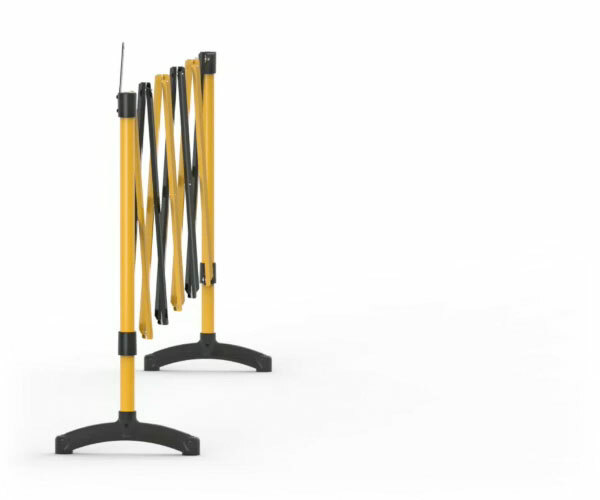 The Standard comes in 3 metre or 6 metre models in the Port-a-Guard range and is not only one of the best all-round instant expandable barriers on the market, it also represents exceptional value. 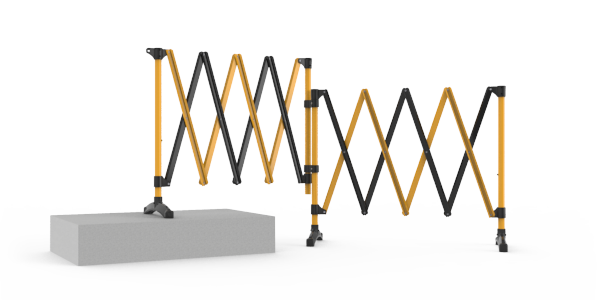 This model comes boxed with all the attachments required to configure either a portable freestanding or fixed wall-mounted portable safety barrier. 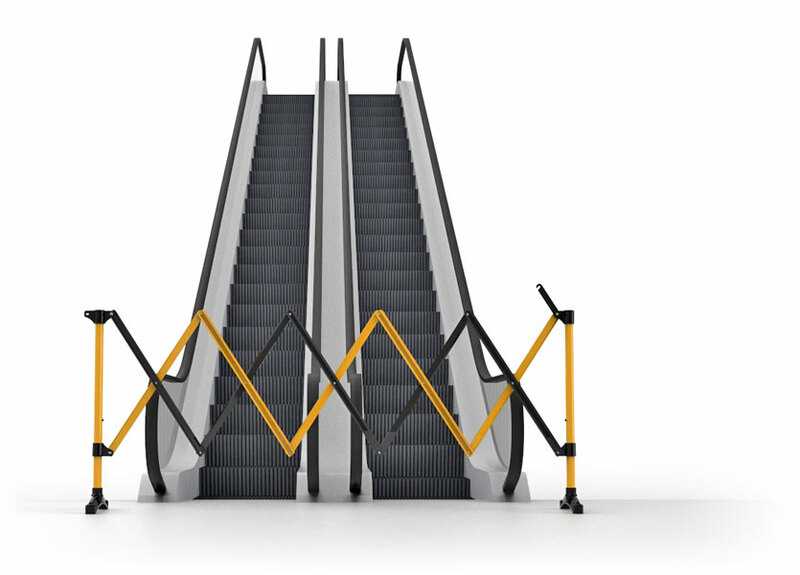 This means that two separate barriers are now rolled into one. 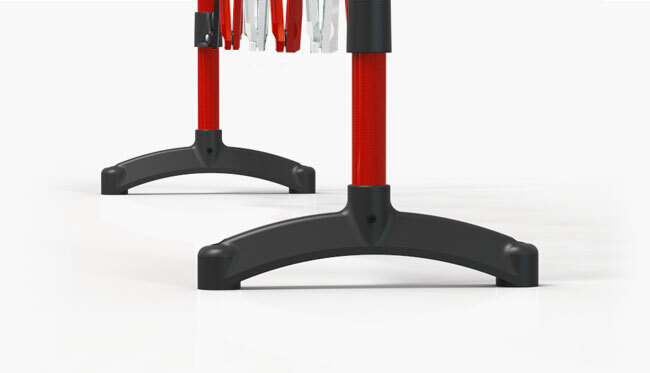 Available in Red/White or Black/Yellow colour combinations. 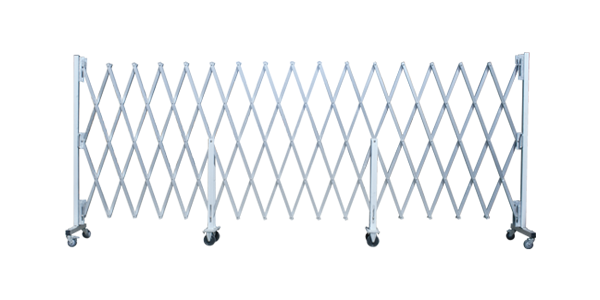 Supplied with free wall receiver bracket. Free printable signs to download. 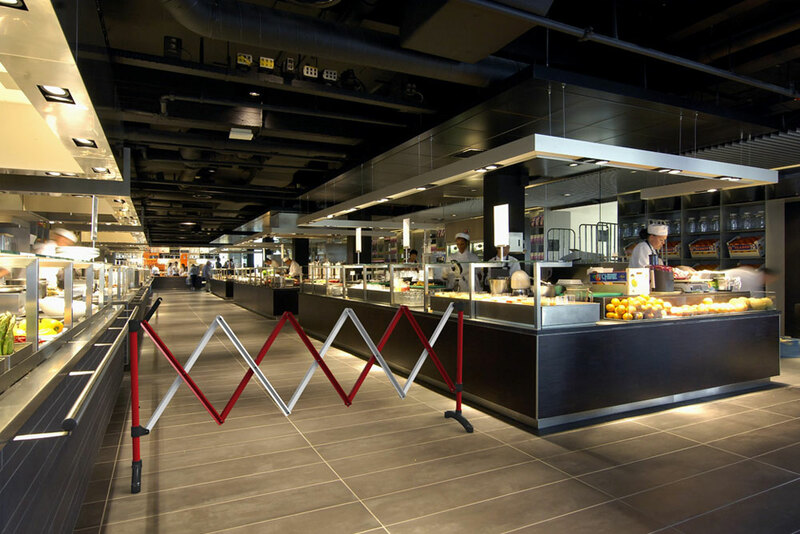 When it comes to design flexibility, high quality parts and exceptional value, Port-a-Guards are today's most versatile and durable Expandable Barriers. 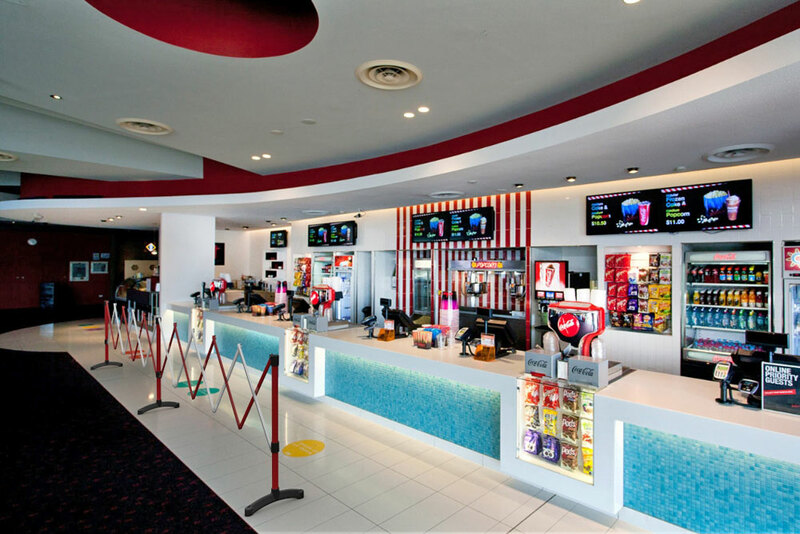 Suitable for commercial, retail and industrial areas. 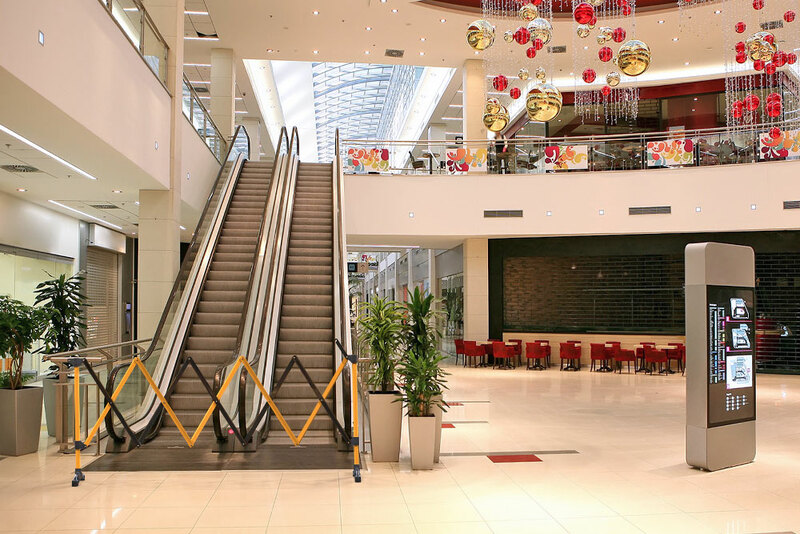 Ideal for stairways, escalators, supermarket aisles, hallways or doorway entrances to protect pedestrians from hazards or deter the public from entering unauthorised areas. 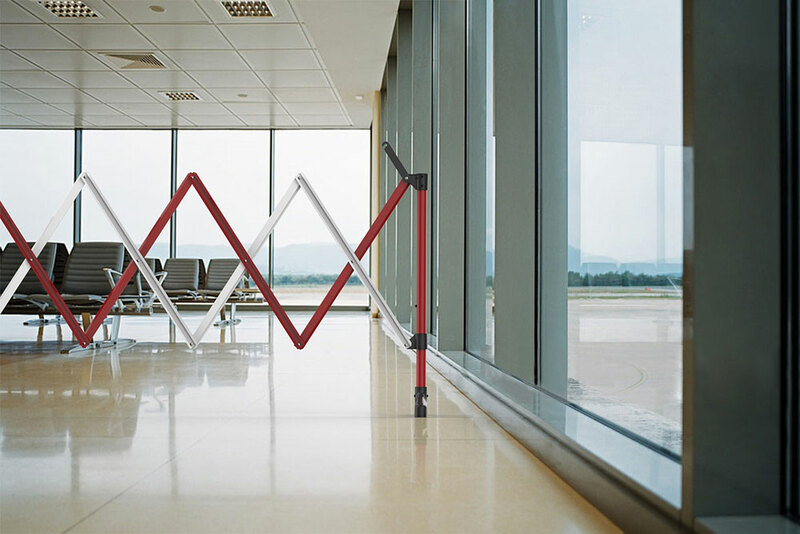 Description: Standard fixed or portable expanding barriers. 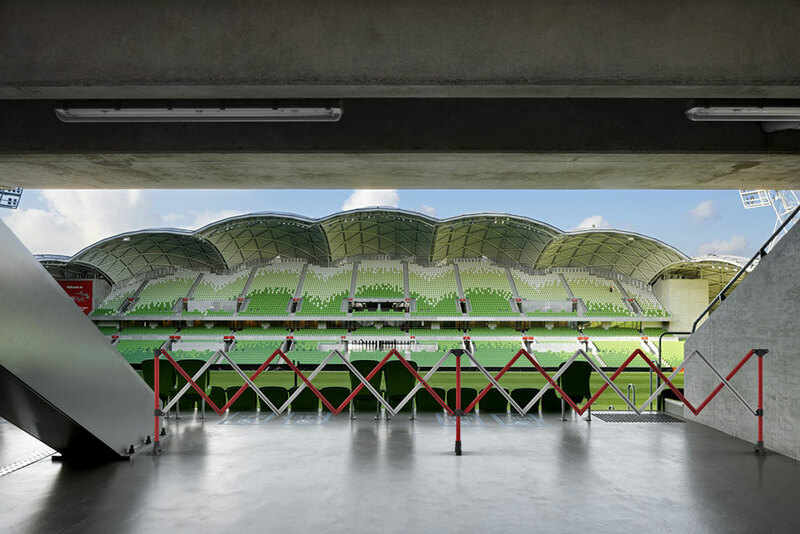 Width: 3 metres expanded - 325mm closed. 6 metres expanded - 625mm closed. 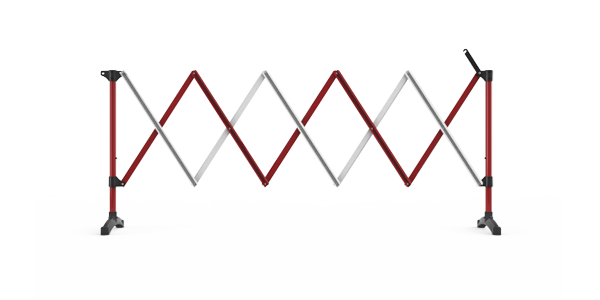 BPG300RW Port-a-Guard expanding barrier 3 metre (2-in-1) kit - Red/White. 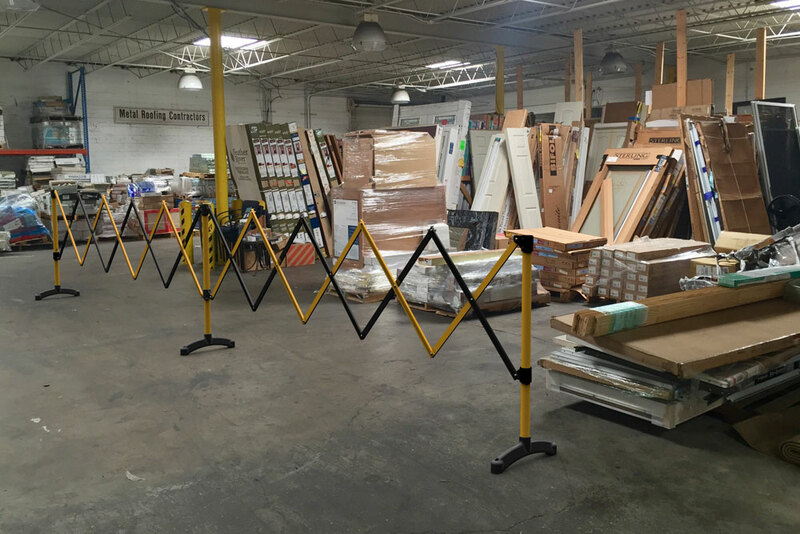 BPG300BY Port-a-Guard expanding barrier 3 metre (2-in-1) kit - Black/Yellow. 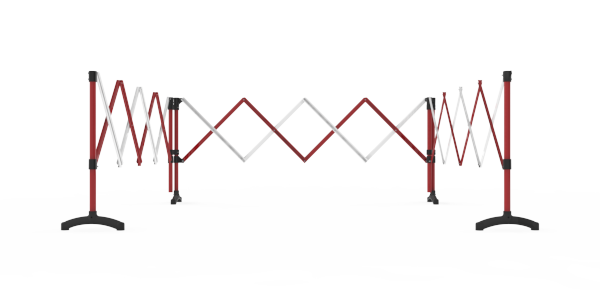 BPG600RW Port-a-Guard expanding barrier 6 metre (2-in-1) kit - Red/White. 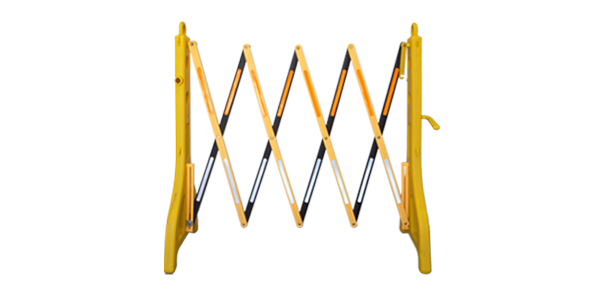 BPG600BY Port-a-Guard expanding barrier 6 metre (2-in-1) kit - Black/Yellow.